Can you get the cold, by being cold? As we begin winter, the days start getting shorter, we enter the season of festivities, and snow begins appearing on the ground. All that is good, except for the fact that it gets very frigid outside. Along with the cold weather comes the annual speech from your parents telling you to always bundle up when going outside, even if it is just for a couple minutes. They’re always saying how you will get sick, or maybe get the flu if you were to go outside without a jacket. But, is that really true, can you get sick by being out in the cold? I have always thought that you can’t get sick by being cold, and our parents said that to get us to make sure we where suitable winter clothes. in school we were taught that when you get sick it is because of a virus or bacteria that enters your body. So how can being in the cold weather make you sick? According to a healthline article, schools are right, and your parents are wrong, because ” infectious illnesses, germs make you sick, not cold weather itself. 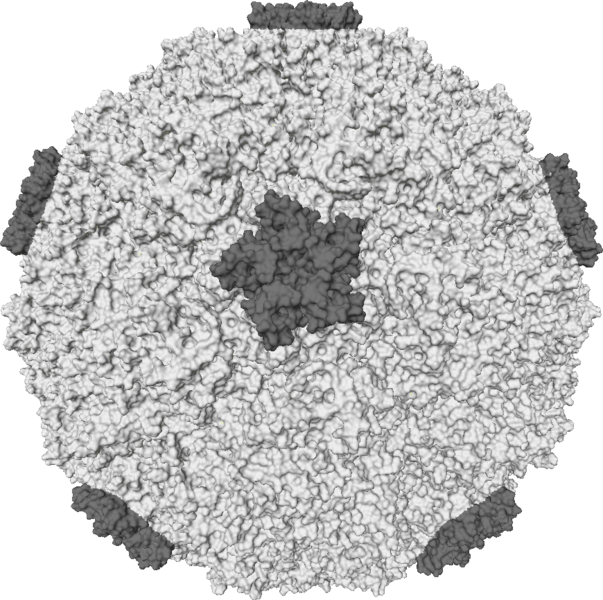 You have to come in contact with rhinoviruses to catch a cold.” This proves what we are taught in science class. The only way you get a disease, big or small, is when a virus, bacteria, germ, etc. infect your cells and then reproduce to make more infected cells inside your body. Being out in the cold can not cause your cells to do something they are not supposed to do. However, a small part of what our parents say is true. While cold weather may not make you sick directly, it can still increase the chance of getting sick. As long as your body is functioning, it will continue to fight against diseases, but there are factors that can affect this ability, such as temperature change: “the body may not fight the virus as well if the temperature in the nose and upper airway is lowered by environmental cold.” Technically speaking, you can be out in the cold without getting sick, but your body just won’t be at its best when it comes to fight against sicknesses. If you were already sick, you definitely would not be getting better and your illness might get worse. In the end your parents are somewhat right about whether or not the cold can make you sick. Even though you won’t somehow end up with the flu by wearing a t-shirt outside when it 0 degrees, it still has a major affect on how your body is able to defend itself against any unwanted viruses. So we have come to the conclusion that your parents know best and that you should probably follow what they say, and bundle up before going outside during the winter. Is pessimism better than optimism? Is space the future resting place of our garbage? How hard do you have to hit a chicken to cook it? Catherine on Nikola Tesla: Eccentric Inventor or Celibate Bachelor?